Here’s my daughter’s latest drawing – Mr. Gus Villanueva, PJI Editor-In-Chief. He used to be my boss too. 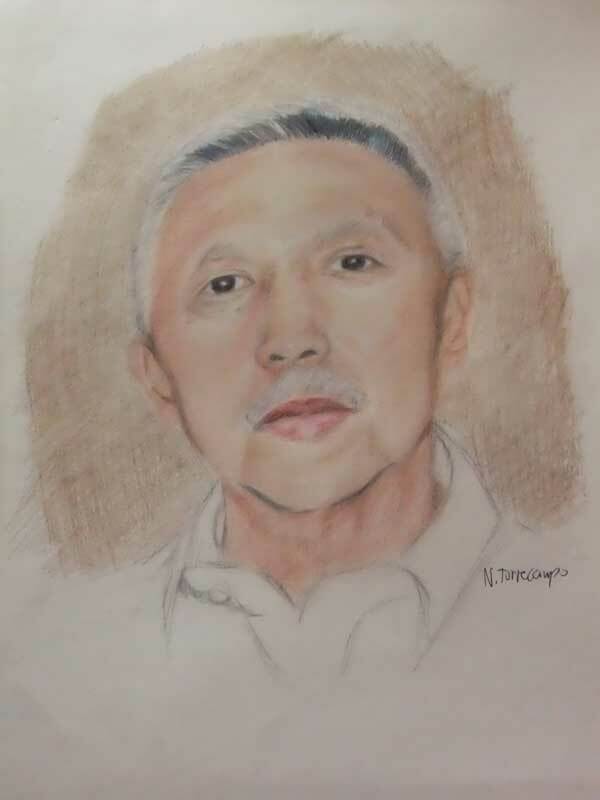 This entry was posted in Artwork and tagged Augusto Villanueva, Gus Villanueva, PJI Editor in chief on May 10, 2011 by Yami.